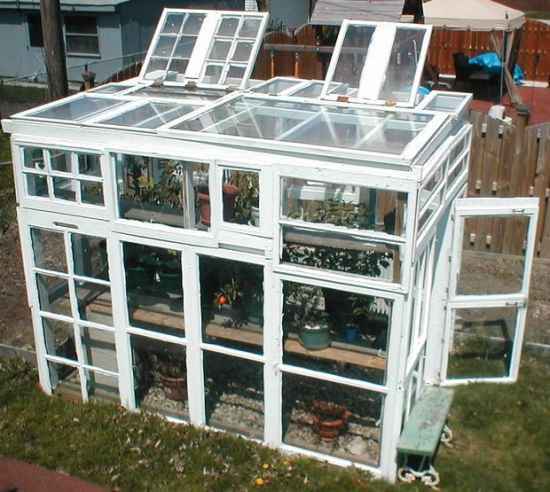 Adding a greenhouse to your homestead is a great way to grow food and various plants all year long. 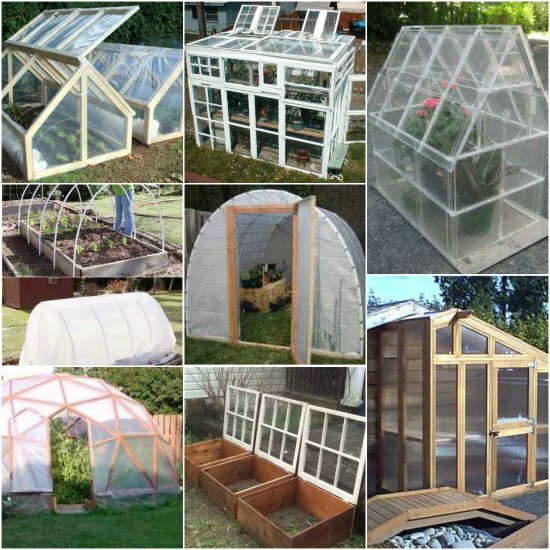 The best greenhouses that won’t break your budget will need to be made at home as a DIY project. 1. 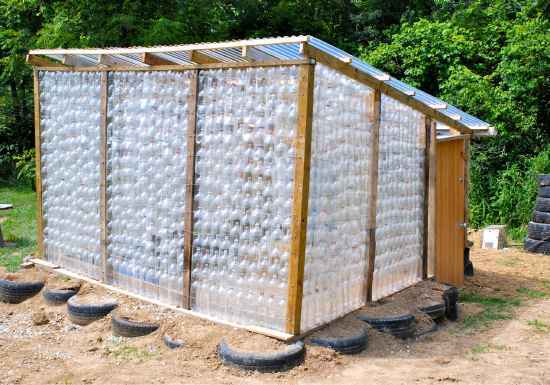 Make mini greenhouses using plastic bottles. 2. 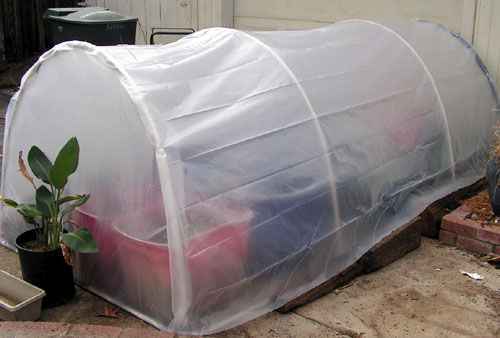 Build a greenhouse for under $25. 3. 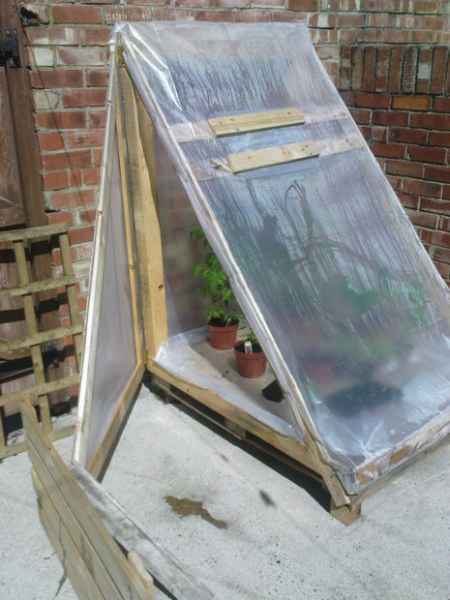 A homemade greenhouse perfect for seedlings can be made by using cedar branches. 4. 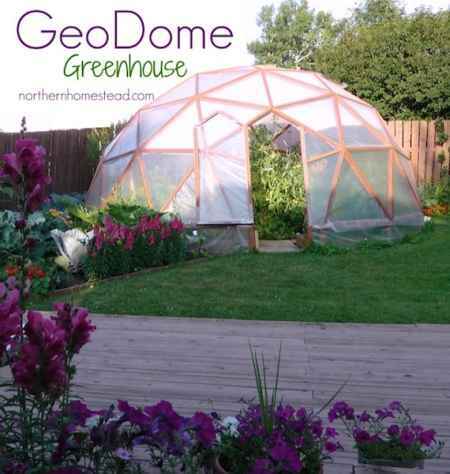 A geodome is a type of portable greenhouse that is inexpensive to make. 5. 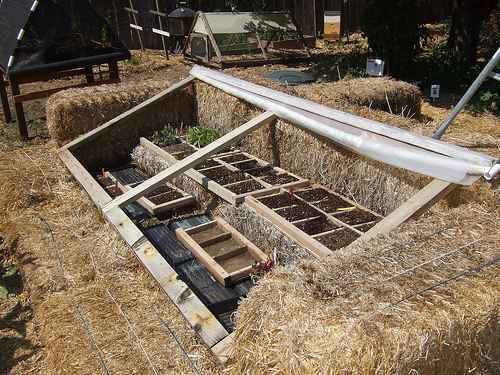 Another option for a homemade greenhouse is a cold frame made from straw bales. 6. 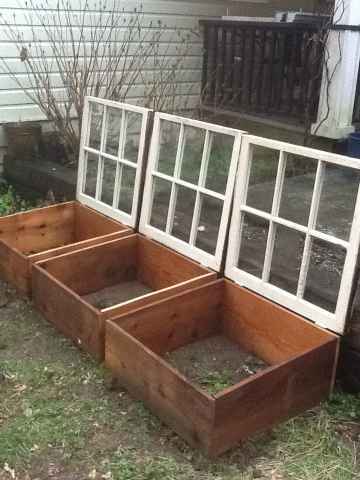 Old windows can also be used to make a homemade greenhouse. 7. 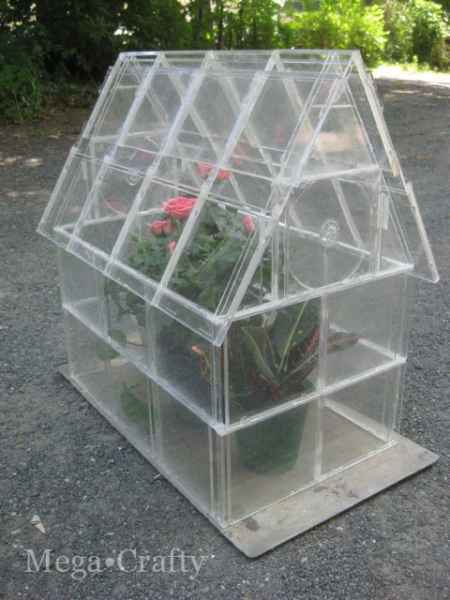 Make a mini greenhouse by using compact disc cases. 8. 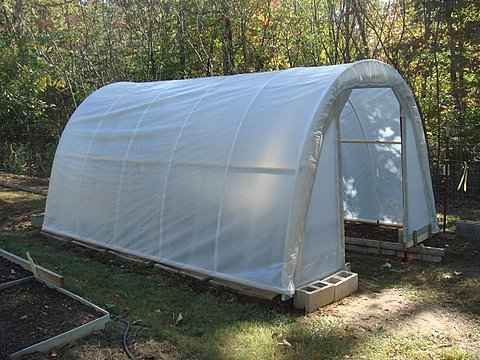 How about a greenhouse that you can build for under $50. 9. 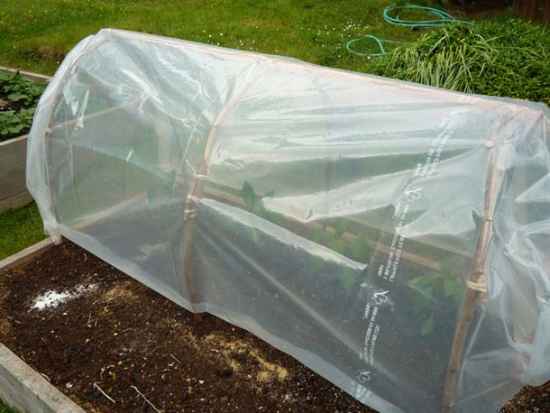 A simple greenhouse is easy to make with some scrap lumber and plastic sheeting. 10. Here are plans for a lean to greenhouse made from pallets. 11. 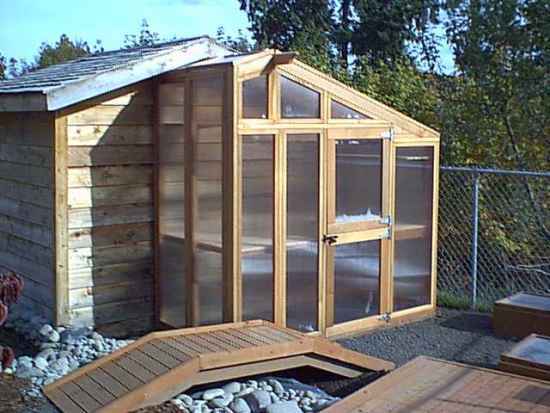 How about an extended shed greenhouse? 12. 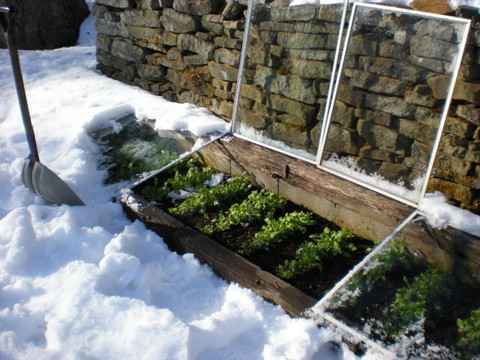 Build a cold frame along a masonry wall. 13. 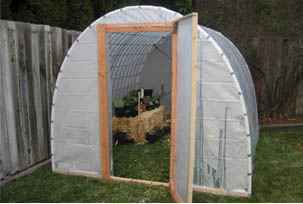 A hoop house greenhouse is easy to build with materials from a hardware store. 14. 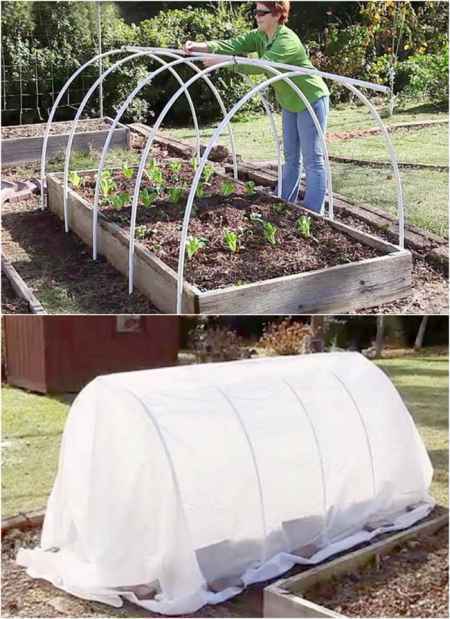 Build a hoop house to fit over a raised garden bed. 15. 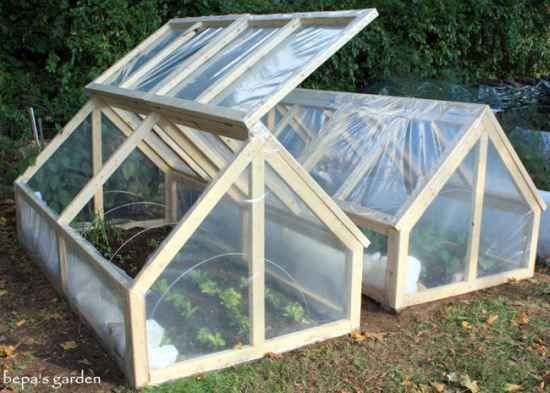 Build individual cold frame greenhouses from old windows. 16. 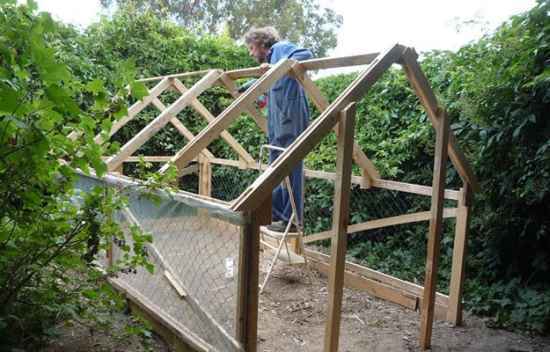 A great way to build an inexpensive greenhouse is to use old pallets. 17. 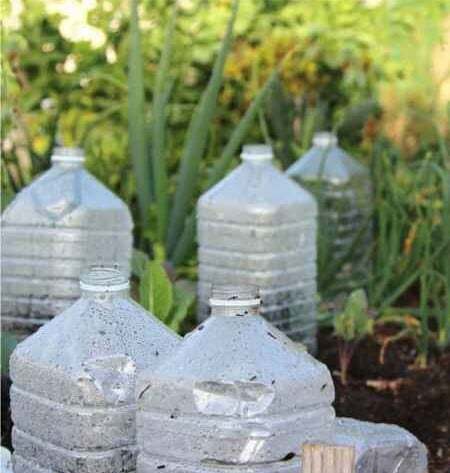 This is a great way to recycle plastic bottles. 18. 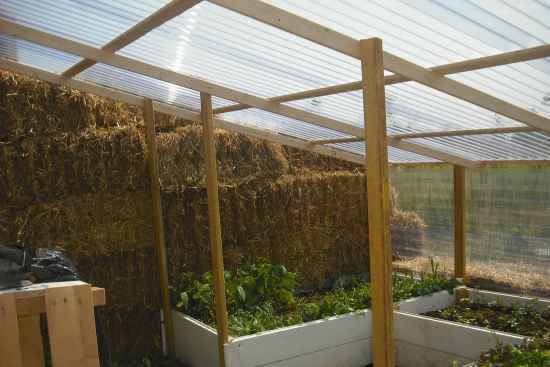 Here is a greenhouse design that uses bales of straw.